One of the toughest things about living in a remote geographical context is the lack of access to good medical care. Spending this past week in Kivubwe, a village on the shores of Lake Tanganyika in the Democratic Republic of the Congo, has again reminded me of the intense suffering of those who live far from medical care. The DRC is often referred to as the worst place in the world to be a woman. In remote places like Kivubwe, maternity can mean mortality because of pregnancy related conditions. The maternal and infant mortality rate here is among the highest in the world. Additionally, the problem of fistulas as a result of pregnancies gone bad is a huge problem for women. 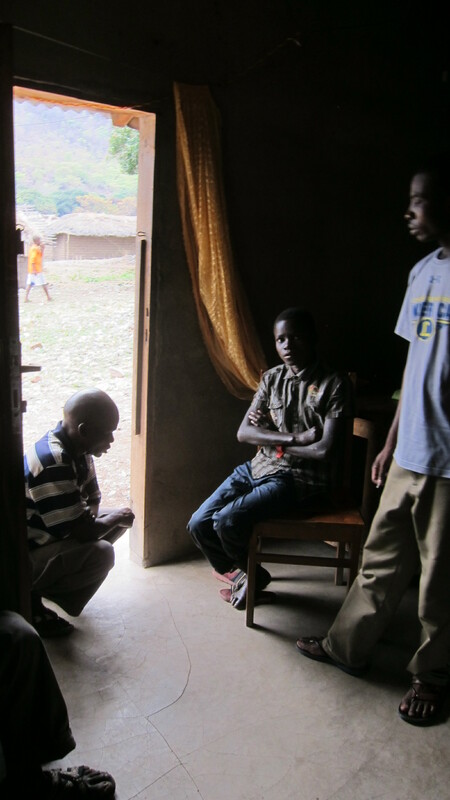 This past week I met two teenagers who have been suffering in silence in Kivubwe. Hemmed in against the shores of Lake Tanganyika by mountains, these kids have limited options for getting the specialized care they need. And, because their families are on the lowest end of the poverty scale, these families cannot afford to access the care their children require. On the day that I accompanied one of our ex-pat partners, a surgeon, to a village clinic an hour’s boat ride from Kivubwe, a fifteen-year-old teenager joined us. My doctor friend explained that this young man was dealing with the initial stages of leprosy — already visible in his fingers and toes. 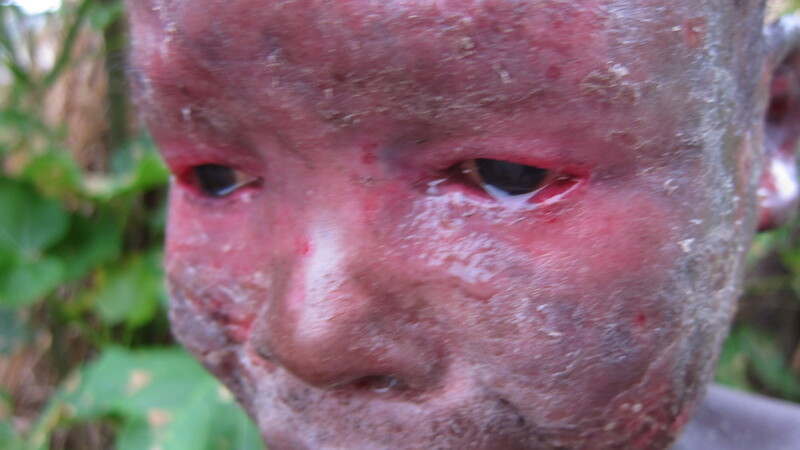 The DRC, it turns out, has one of the highest number of new cases of leprosy in the world. Leprosy — I am familiar with this dread disease and what it can do to a human body. I have met many people with leprosy on my travels to India. In this day and age leprosy is a preventable disease, unless you live far from medical care. My doctor friend introduced the boy to the folks who run the small village clinic we visited and arranged for him to get medical care. We will help to underwrite the medical costs of this boy’s care. Later in the week I met a thirteen-year-old girl who had a horrible skin disease. I sent photos back home so that a dermatologist could help with the diagnosis. The doctor looked at the pics and identified the skin disease as a congenital condition called Ichthyosis Vulgaris. He also prescribed a plan to help mitigate the condition. Again, we will help underwrite the cost of the medical care that this young girl needs. Although I have seen all sorts of terrible diseases and physical ailments on my travels, nothing bothers me more than to see children suffer — especially from things that are preventable. Certainly the worst place to be sick is any place that is far from good medical care. Remote villages like Kivubwe are indeed among the worst places in the world to be sick. Every summer, the children of Kingsland raise funds during our Vacation Bible School to help kids in other parts of the world. Next year, we will invest our VBS offering in the DRC to help build three operating rooms in three remote villages. Our partner and his wife, both doctors, will make their rounds at these three locations. This initiative will result in many lives being saved. In the meantime, our missions ministry will continue to assist by helping to underwrite the cost of medical care and the sharing of the gospel in the DRC — one of the worst places in the world to be sick. Thank God for you, Omar, and for KBC’s ability and willingness to share Jesus and their abundant blessings. Grateful for the Kingsland family’s love and concern for the nations.